Our chippers produce a high quality wood chip of a fine and even texture, perfect for gardens and weed suppressing. WHAT IS WOOD CHIP USED FOR? 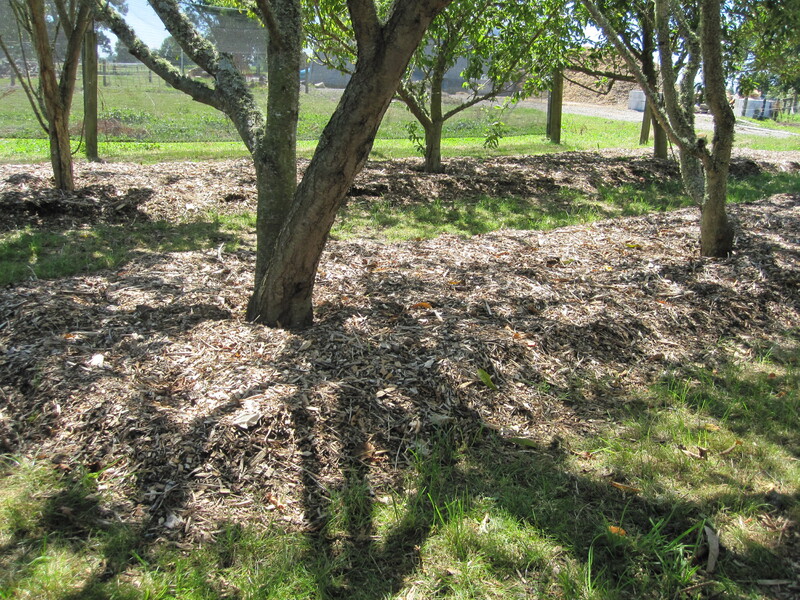 Wood chip is spread over gardens and soil surfaces as a mulch. Wood chip greatly reduces weed growth while regulating soil moisture and temperature. This creates a fantastic sub-soil environment for plants to thrive in. In other words wood chip means almost no weeding, and your plants will be much healthier too. We usually supply wood chip for gardens, but we have also supplied wood chip for tree planting, play grounds, and pathways. 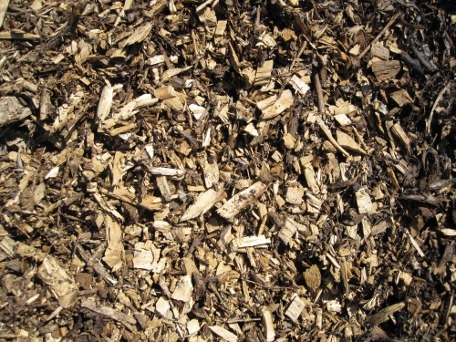 Wood chip is also known as wood mulch, tree much, and garden mulch. WHY IS OUR WOOD CHIP THE BEST? Our wood chip is 100% natural, with no additives, chemicals, or treatment of any kind. 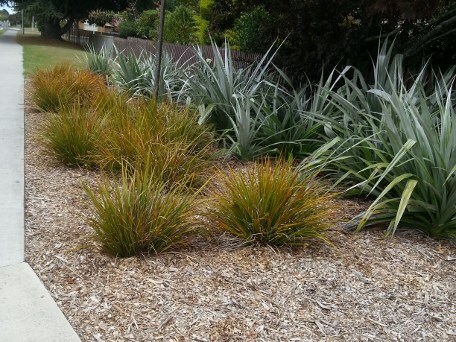 Some wood chip is made from treated timber or can contain chemicals which are not good for your plants or soil. Spread our wood chip over your gardens and they will take on a whole new finished look. HOW IS WOOD CHIP PRODUCED? Wood chip is produced by putting wood and tree branches through a chipper. See the photos below of a large limb going through one of our chippers.